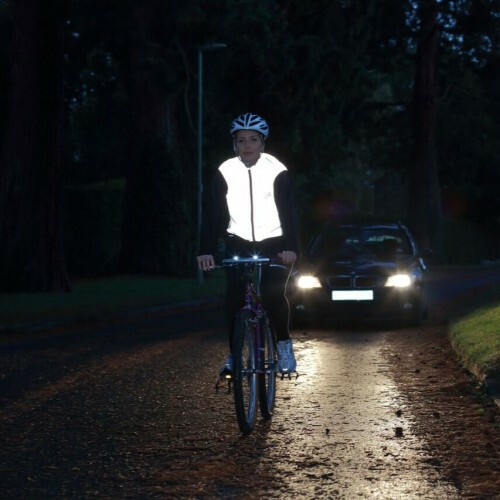 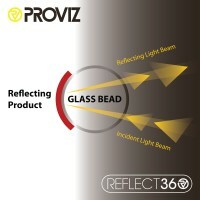 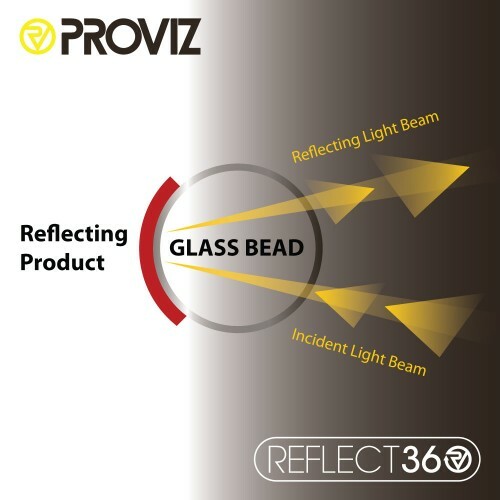 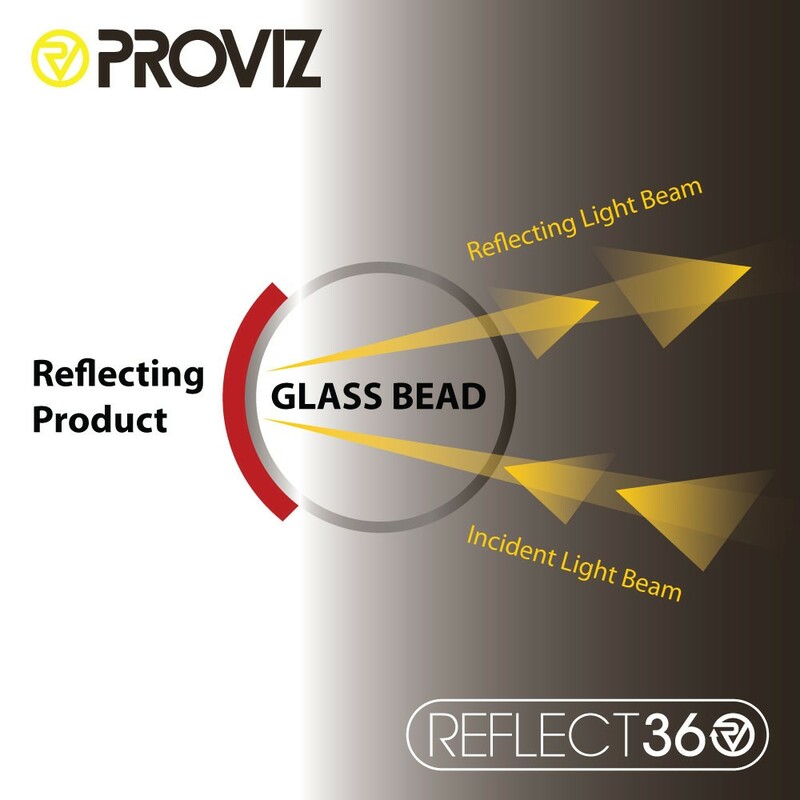 Utilising millions of highly reflective tiny glass beads the REFLECT360 range’s appearance is almost ghostly in a driver's headlights! 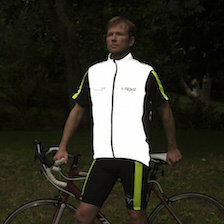 When unlit, it is an understated matte grey appearance. 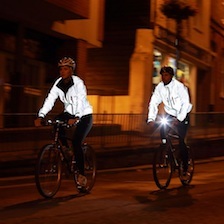 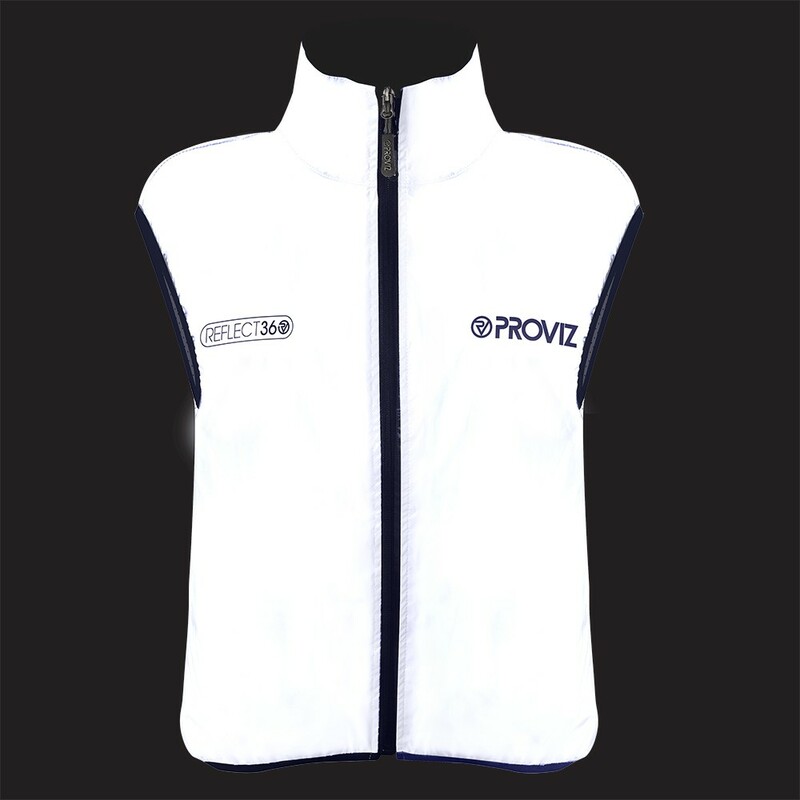 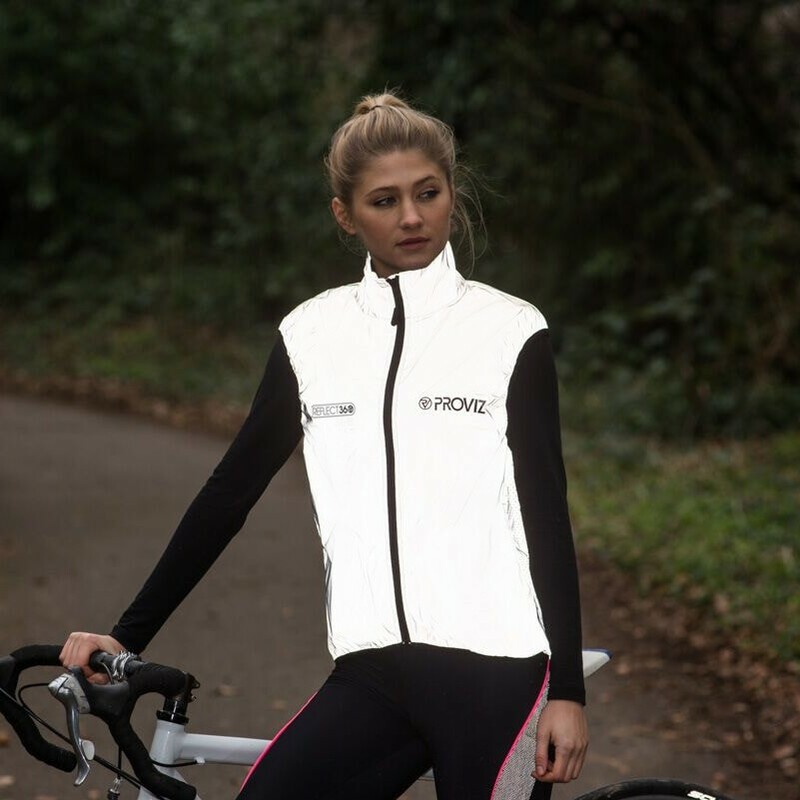 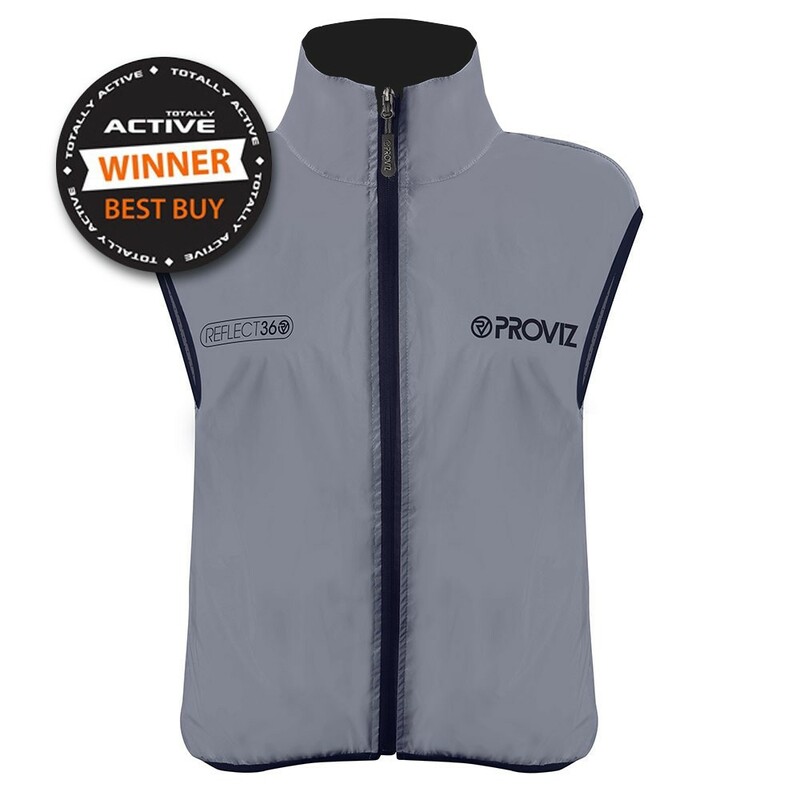 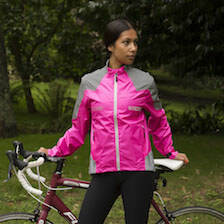 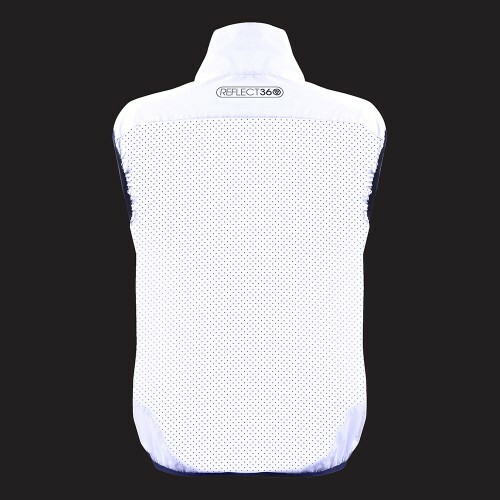 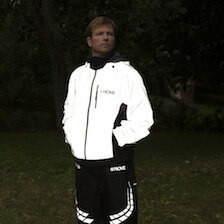 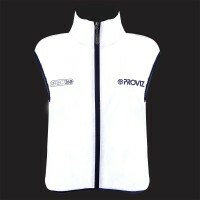 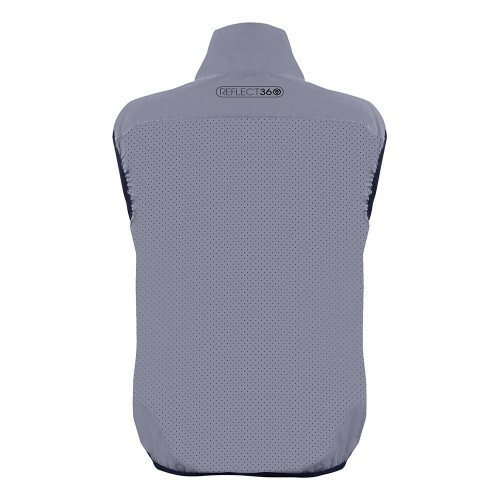 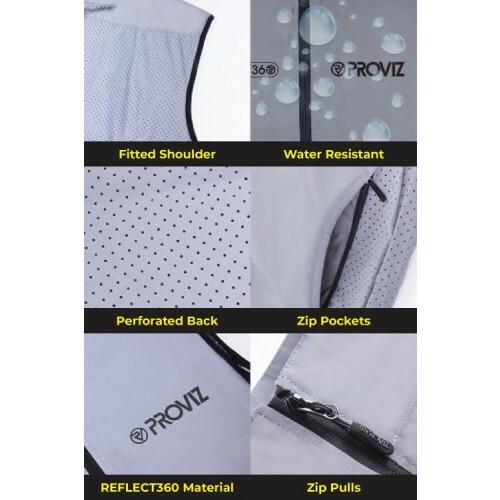 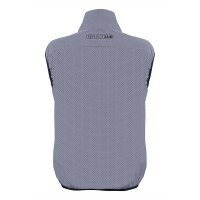 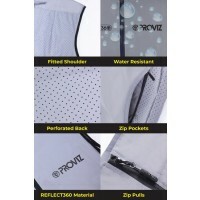 The back of the gilet is perforated to allow heat and moisture to escape when required. 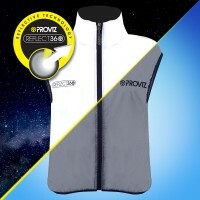 No need to remove your gloves and fumble around for the zip. 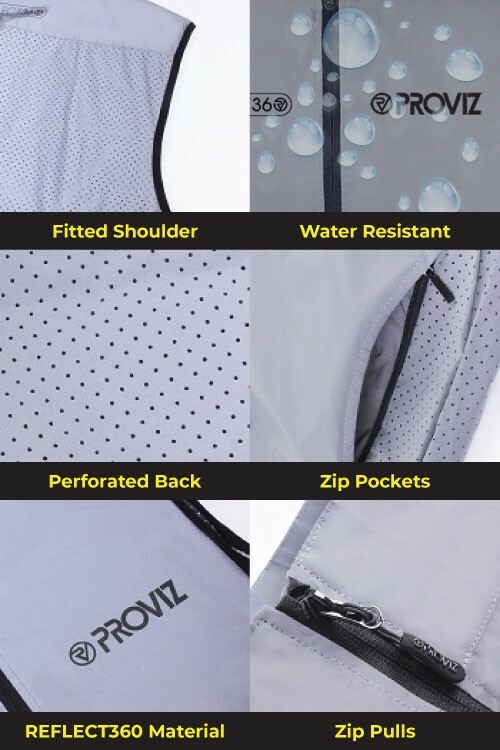 The zipper pull tags make it nice and easy for you to zip and down on the move.